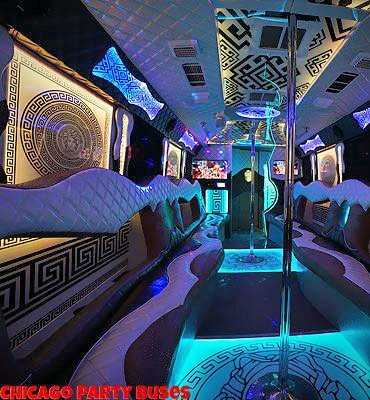 Chicago Party Bus is the premier luxury transportation company in the Windy City, and if you're here on our website, you must be looking for the kind of high quality limo service that only we can provide! 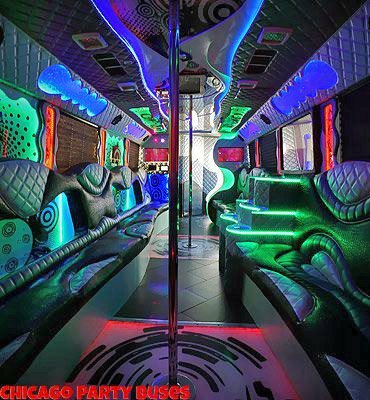 Whether you're throwing a bachelor parties or a bachelorette party, or perhaps bus rental for a high end corporate transportation needs, our impressive fleet of limo buses is at your service for all occasions. 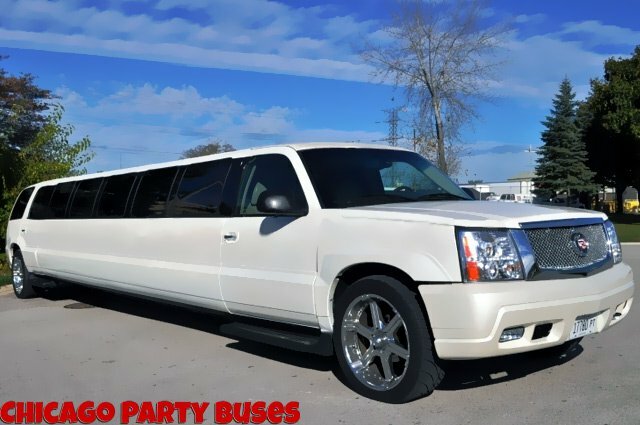 We're able to accommodate all types of events, outings, itineraries, and schedules with our professional limousine service. We're experts when it comes to a night on the town in the Windy City, so we're happy to take you to all of the most popular hotspots in the area to bring you an experience in Chicago you won't soon forget. 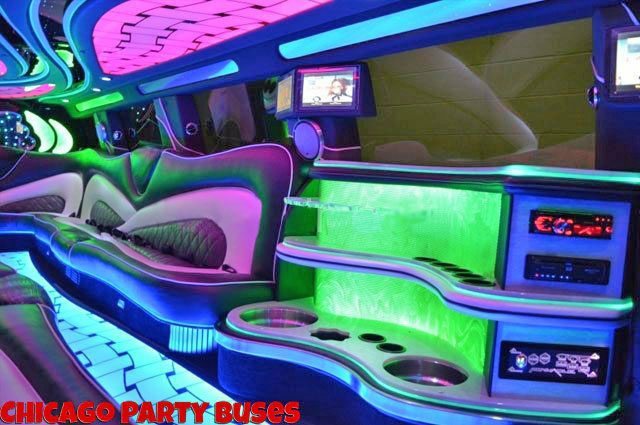 Our limo and party buses in Chicago and Chicago luxury limos offer the best quality for the hourly price! 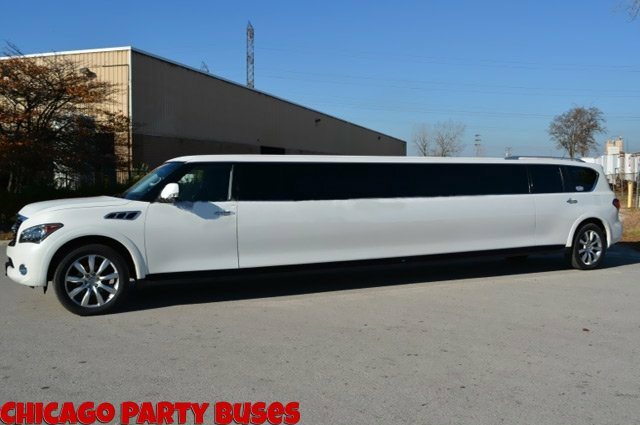 You won't find better cars, suvs, stretch limos, party buses or limo buses in Chicago! 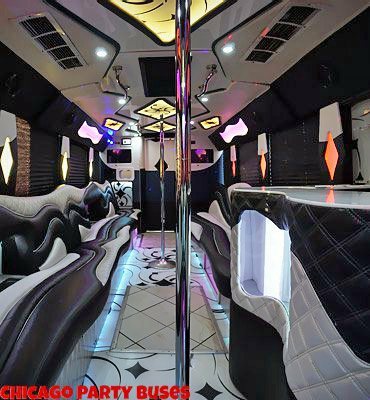 When it comes to the features in our buses, the quality is unmatched. 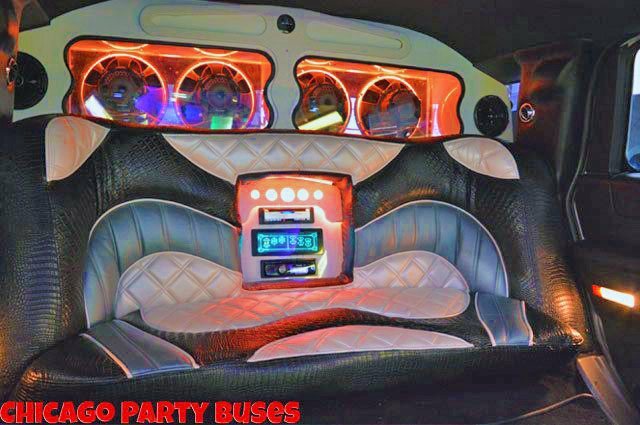 The features that come standard in each and every one of our buses include the following: premium wraparound leather seating around the interior, flat screen tvs with DVD players for your entertainment, a powerful sound system that includes CD and DVD players with iPod docks as well as subwoofers, built in bars and coolers that come fully stocked with ice, and beautifully vibrant laser lights to really set off a night just perfectly. Below you'll find a list of some of the more impressive features that our chauffeured transportation has. 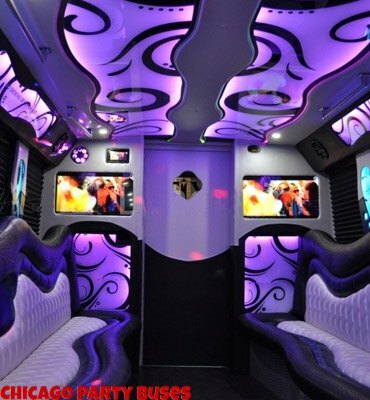 For specific information on our fleet you'll want to view the Chicago Party Bus rental page. We're also here around the clock to answer all of your questions about our vehicles, as well as availability & pricing, call us today. Check out our new special occasion guide. 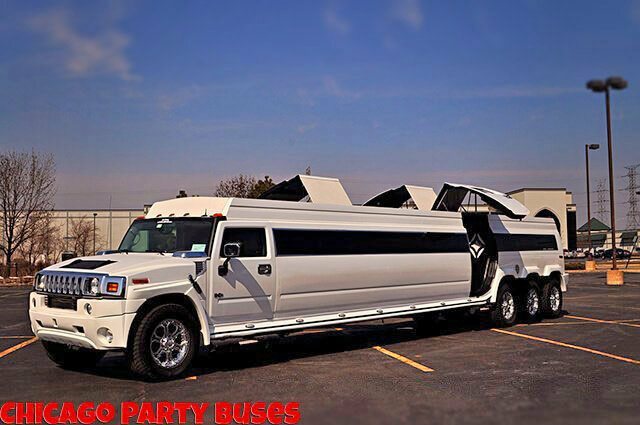 We provide our world class transportation to a wide range of events in the Chicagoland area. We have been all around the town and we have seen the best of the city. 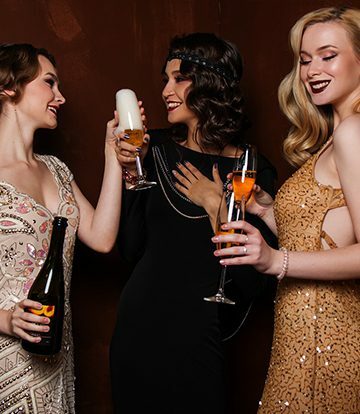 Utilize our experience help guide you in planning a great night out! 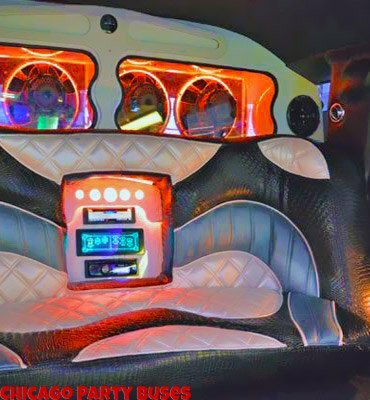 When it comes to competition in the area, no other limo rental or car service can offer the same amount of features and quality of service as we do to our valued clients. 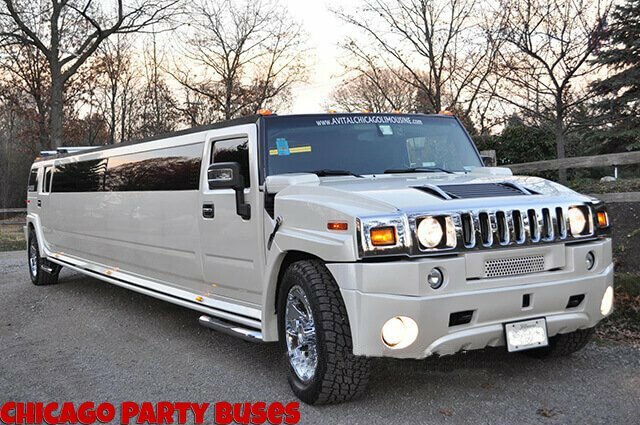 No other limo companies in the area puts so much effort into providing a fun experience for your special day, and our returning clients speak of courteous chauffeur service. 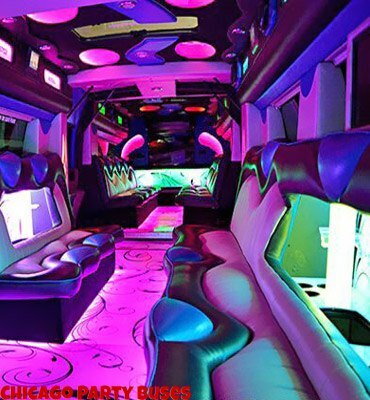 We have built up a loyal following of thousands of satisfied clients over the years, and the fun began with a quote which can obtained on a 24 hour basis to book a limo for you and your friends. 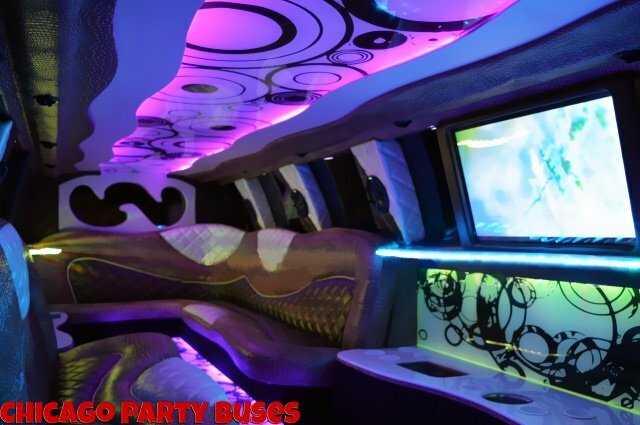 At Party Bus Chicago, we begin with the best buses, with a fleet that even includes elegant choices such as our dual axle Hummer limousine, and we add in custom features, professionally trained chauffeurs, as well as state of the art GPS navigation! That's really just the beginning of what we offer. In order to understand how amazing our professional transportation is, you'll have to experience it firsthand, and that's as easy as ever. 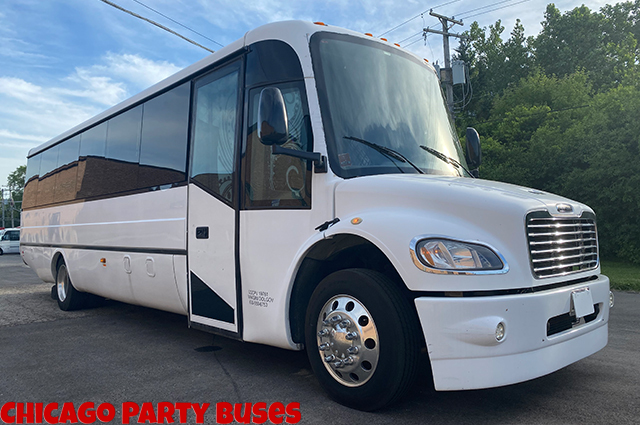 Please enjoy browsing all the pages of this site that we have packed with information, and then when you're ready to book that bus, just click here for our contact information! Thanks for coming by. 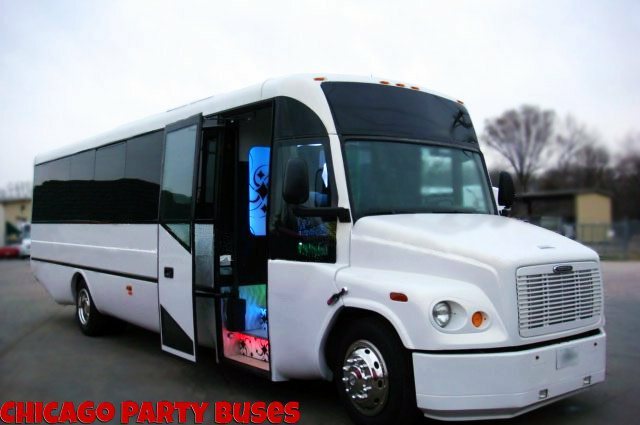 We also have affiliates if you're in need of a Milwaukee Party Bus. 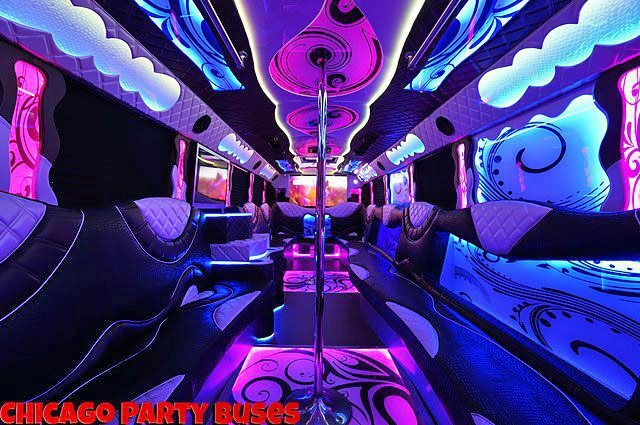 We also have companies in areas further away like NYC Party Bus, or SF Party Bus. 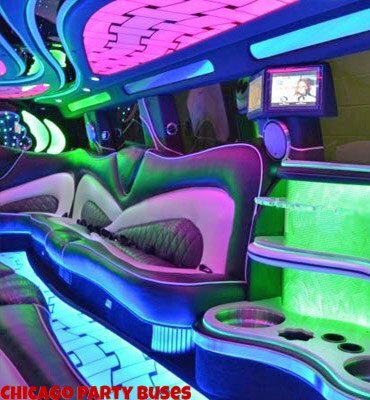 Our limousine fleet has some of the classiest luxury stretch limos in Illinois! 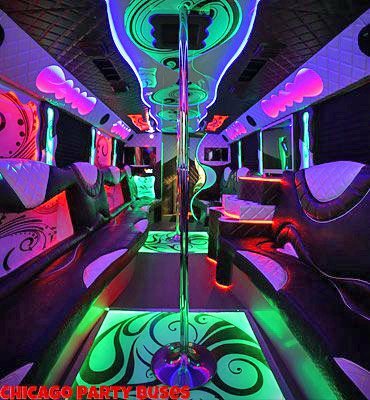 We have an extensive fleet of incredible buses filled with modern amenities! Your big day is as important to us as it is to you. 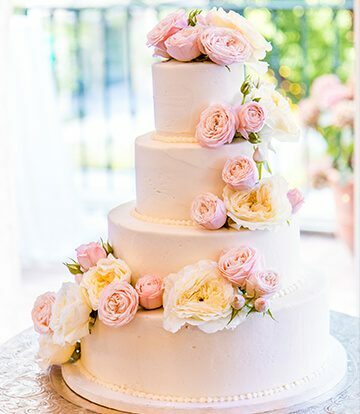 We will handle all of the logistics for you, we know you have enough to worry, we are wedding professionals with the experience you are looking for. 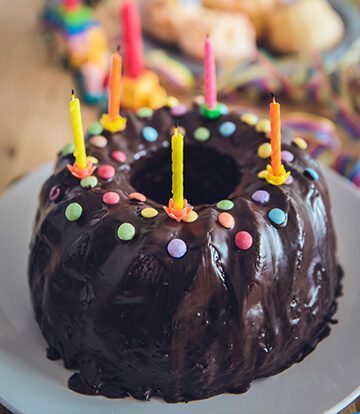 We handle birthday parties for every age range. Renting a vehicle for you and all of your friends is a great way to spend time together. No matter what you have planned we'll get you there together. 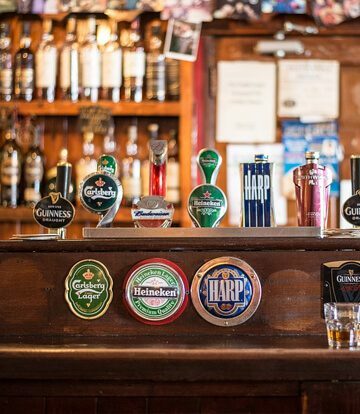 It's like a pub crawl but with better beer and higher standards. The craft brew and microbrewery community is growing like crazy around here. Relax with your friends and sample the best. 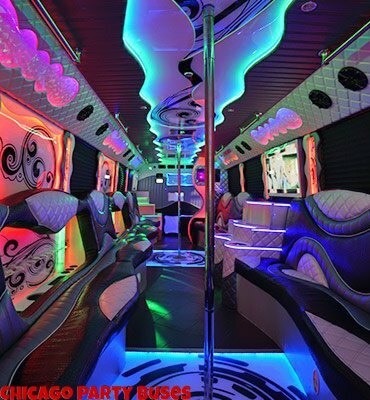 There are no limits to fun you can have around the city for both bachelor & bachelorette parties. 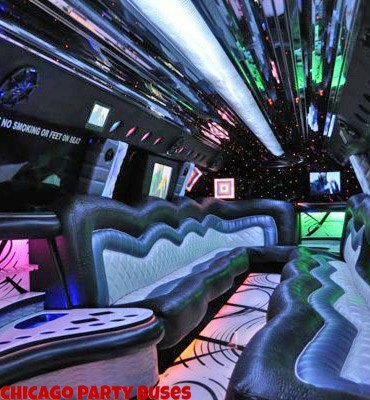 No matter the route you choose to take in your celebration, a chauffeur is great idea.